The style of product design for a country or a nationality is influenced by its essential traditional cultures and lifestyles. Recently, the importance of studying Taiwanese cultures has been shown repeatedly in several studies in design field. Despite the recognized importance of product design in cultural and creative industries, they lack a systematic approach to it. 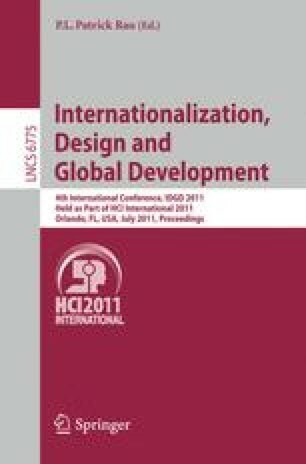 Therefore, the main purpose of this paper is to build a design framework and process for cultural product design. The approach includes two phases. First, the design framework and process for product development is constituted by the cultural attributive analyses and design concepts table, design principles, literature review and expert opinions. In the second phase, we undertake design practices based on the design framework and process in order to prove the effect.